Stellar, the company aspiring to disrupt the world of financial transactions, propelled its token—Stellar lumens (XLM)—into the top 10 cryptocurrencies in 2017. 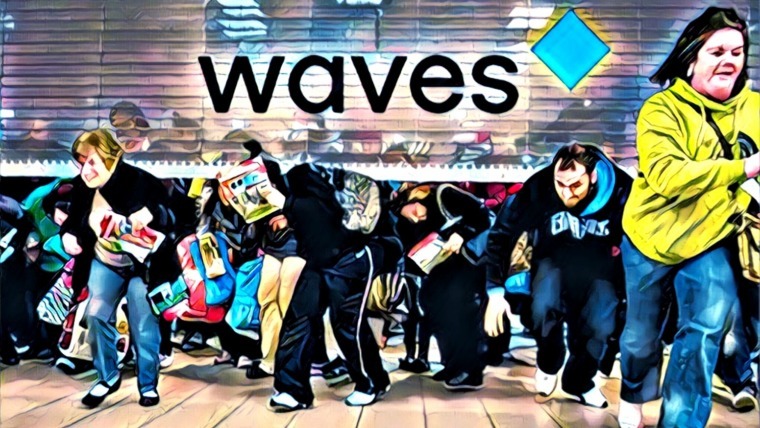 This happened after they announced their official partnership with tech giant IBM, the backing by the payment processor Stripe, as well as cooperation with the multinational consultancy Deloitte on creating affordable payments. These successful networking efforts provided a solid foundation for Stellar and the team has already given cause for more enthusiasm in 2018. The Stellar team recently indicated that they will integrate the Lightning Network to make their already fast blockchain more scalable to tackle potential future congestion problems. 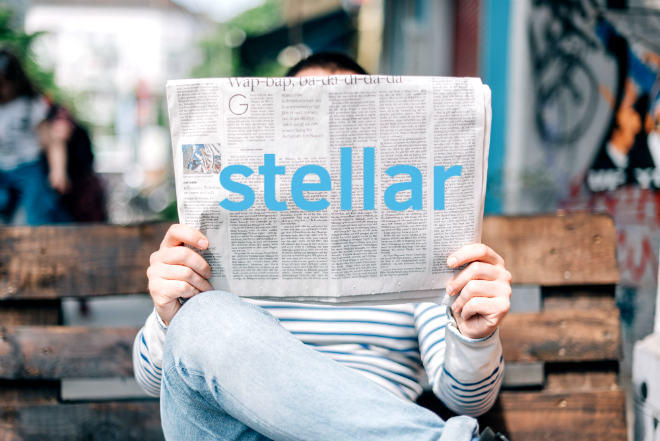 Additionally, Stellar will also add a feature to allow anonymous financial transactions through private channels. These technological advancements are great news for Stellar enthusiasts, but there are much more developments happening on the Stellar platform. On the 8th of March, the Stellar Development Foundation (SDF) announced a brand new partnership with Keybase. Keybase is a company that focuses on creating secure digital tools for online chatting, file storage, and identification. These tools are secure due to their strong embedded cryptography. Through this, Keybase provides a service that helps users to secure their day-to-day online activities. For example, users will be able to fully secure their Slack communications, safely encrypt their Dropbox files without having to depend on the security of Dropbox’s centralized servers, and securely transact with Reddit users without the need of third parties. Stellar is mostly interested in Keybase’s tool that links strong cryptography to real-world identities. This tool makes it possible for social media users to transact with each other the same way as they are now communicating through social media. People will be able to transfer digital assets securely over social media, a function that fits in well with the vision of the Stellar platform. This is only one of many tools that Keybase is creating that Stellar is interested in. 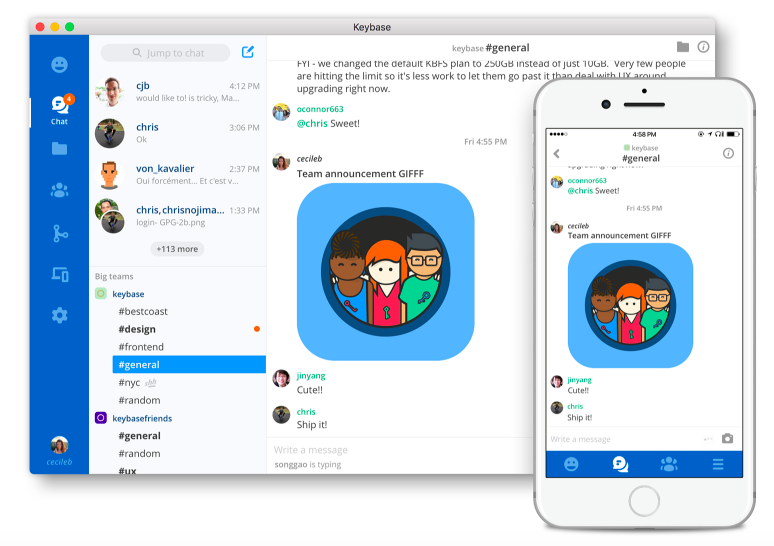 The synergy between the two companies’ visions seems very strong, as indicated by the Keybase team. The partnership also makes sense as the two companies are complementary to each other. Stellar is more focused on financial transactions on a business-to-business base, whereas Keybase is more concentrated on facilitating peer-to-peer transactions. Could Stellar Become The Go-To ICO Platform? Besides this new partnership, Stellar expects roughly 20 new projects to be launched on its blockchain in the first half of 2018. To support these new projects and their ICOs, Stellar created Bifrost, a tool for ICOs through which projects can not only accept XLM, but also BTC and ETH for the funding of their projects. Among the projects launching on Stellar are several applications that are already launched and funded on the Ethereum blockchain. These projects have or will migrate from the Ethereum blockchain to Stellar. Reasons for this are the increasing transactions fees for using the Ethereum blockchain as well as the increasing confirmation times of these transactions. It has happened more than once that the Ethereum network was seriously congested due to an ongoing ICO, something which is unacceptable for some entrepreneurs. The novel blockchain applications Mobius, Kin, and Smartlands are projects that have started this migration. 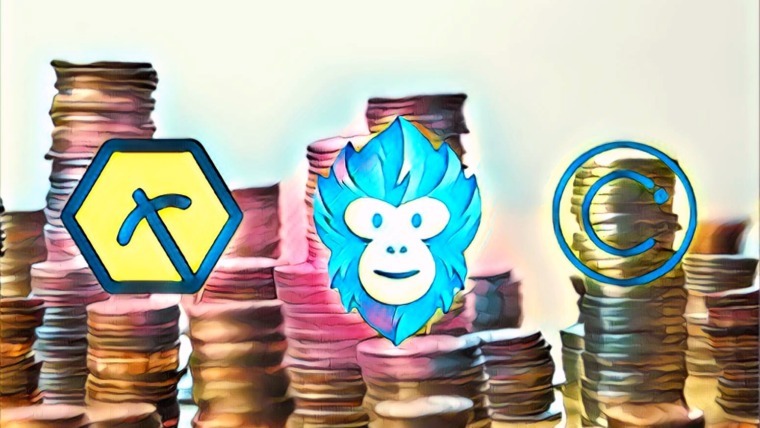 The CEOs of these three projects all indicated that the rising cost and slowing speed of the Ethereum network has been the reason for this shift. Additionally, Kin’s CEO Ted Livingston declared in an interview that, besides these reasons, the fact that Stellar also has an integrated decentralized exchange was a main reason for their move. Stellar has actually already been a decentralized exchange for the past three years, enabling cross-border transactions through its blockchain-based platform. Even though it has been operational for a while now, the Stellar decentralized exchange, or SDEX, is far from completed. The Stellar team has indicated that the improvement of the user experience of their decentralized exchange is a top priority for 2018, with the first major step being a major improvement of the user interface. Decentralized exchanges in general have been struggling to provide easy-to-use platforms due to the complexity of building exchanges on the blockchain. According to the team, users of the SDEX won’t be able to tell the difference between their platform and established centralized exchanges such as Binance. The biggest users of the SDEX will be companies dealing with financial transactions, remittance companies. In this regard, Stellar is big in South Korea and is in the process of including two new Korean remittance companies in the Stellar network. These new partners are just two out of many more to come according to the Stellar team, as they have a very global scope. Stellar promised that by the end of this year, they will have new partners in Thailand, Malaysia, Indonesia, Vietnam, and many more parts of the world. Besides these companies, Stellar is also including banks in their network. 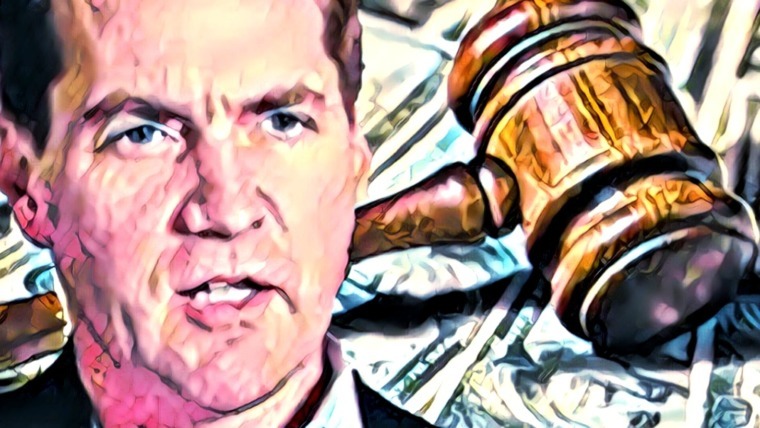 Although several major banks have admitted that cryptocurrencies pose a serious threat to their business model, their interest in the disruptive digital assets has not gone unnoticed. 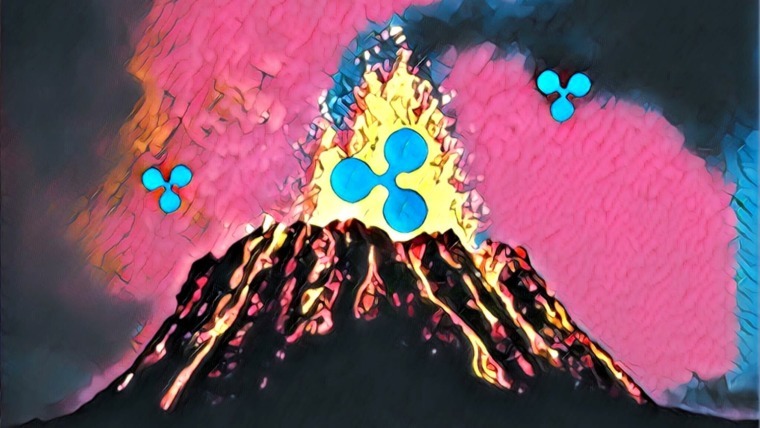 Similar to Ripple, Stellar has been targeting the banks’ interest by trying to facilitate interbank transactions with their blockchain. The connection between banks and Stellar has been mainly facilitated by Stellar’s partner IBM, which leads the interbank transfer project. At the time of writing, 14 banks have been announced to participate in this project and more are likely to join in the near future. Besides Stellar’s involvement in this interbank project, the Stellar director of partnerships Ella Qiang also told her audience during a meetup that the team has serious plans about becoming an official and central bank-backed currency. This may seem far fetched, but Ella indicated that the Stellar team has had serious conversations with several central banks about this option. There have been several signs that central banks are considering creating their own cryptocurrency, and this update supports this mind-boggling idea. Ella claimed that instead of creating their own crypto, banks are also considering existing cryptocurrencies, and Stellar is one of the candidates. We already analysed Stellar’s roadmap for 2018, and the company is already over-delivering on their plans so far this year. Their new partnership with Keybase can lead to an entirely new influx of Stellar users by helping Stellar target individual users, not just remittance companies. An improvement on the usability of their decentralized exchange, which is already in the makings, could lead to an even further usage increase of Stellar by individuals. Multiple ICOs have chosen Stellar over Ethereum as the platform to launch their projects on. This recurring event definitely indicates some technological superiority of the Stellar blockchain over others. Through IBM, banks are being introduced to Stellar and even central banks are taking serious looks at the Stellar blockchain. 2018 could be the year that Stellar makes its way into real-world business and consumer usage on a large scale, which would be great news for Stellar lumens holders and the blockchain industry as a whole.